Are you targeting to meet Hotel Revenue Managers (RM) and Directors of Sales & Marketing (DOSM)? 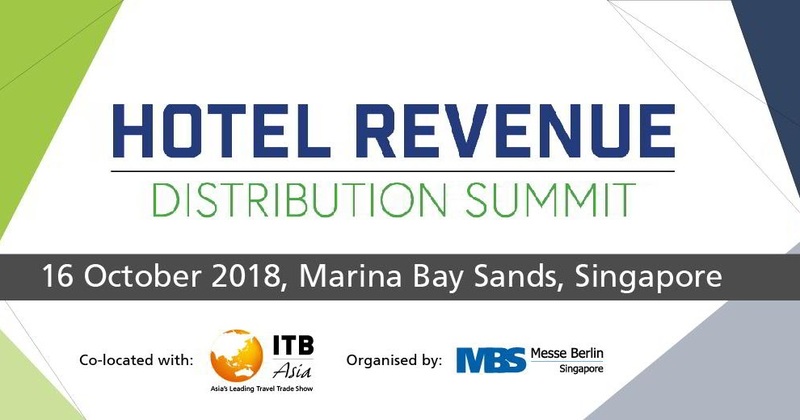 Meet 200 RMs and DOSMs at Hotel Revenue & Distribution Summit 2018. Simply register as a delegate and get to network with your target audience. Find out who has confirmed to attend HRDS 2018. Simply click the link below to download our attendee list with their job titles and organisations. To reserve your seat at this important event, register now as a delegate. If you have questions about HRDS 2018, drop us an email at [email protected] or contact us at +65 6635 1188. Copyright © 2018 Messe Berlin (Singapore) Pte Ltd, All rights reserved.